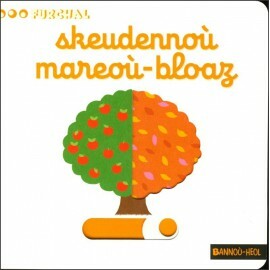 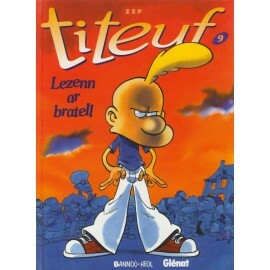 Titeuf e brezhoneg Il y a 6 produits. 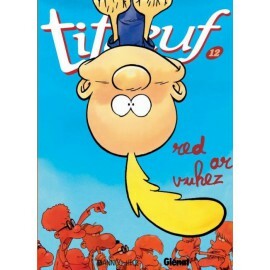 TITEUF 8 - ROIT PEOC'H DA'M REVR ! 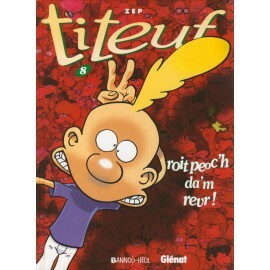 TITEUF 8 - ROIT PEOC'H DA'M REVR !